Seeking for an exciting, total mind-body workout challenge? 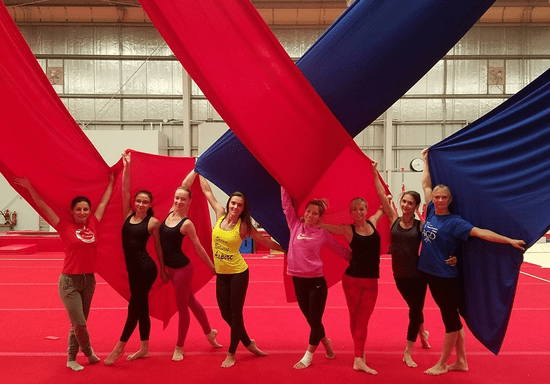 Learn the thrilling art of aerial dance (finding its origin in the circus) which involves two long fabrics suspended from the ceiling like a hammock. Starting off with a variety of climbs to build your strength and get you off the ground, you will progress into wrapping and moving your body around the silks to pull off some photo-worthy moves! By combining acrobatics with gymnastics skills, this training results in developing your core and upper body strength and overall flexibility. Each class allows you to have fun and play with the equipment to practice the sequences you are taught. 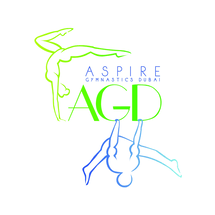 This class is suitable for any beginner, adults or kids (8+ years), whether you have never tried aerial skills before or have some previous experience but want to improve drops and choreographies suitable for your level. "Very good facility ans service"